Software testing is nothing but an art of investigating software to ensure that its quality under test is in line with the requirement of the client. Software testing is carried out in a systematic manner with the intent of finding defects in a system. It is required for evaluating the system. As the technology is advancing we see that everything is getting digitized. You can access your bank online, you can shop from the comfort of your home, and the options are endless. Have you ever wondered what would happen if these systems turn out to be defective?One small defect can cause a lot of financial loss. It is for this reason that software testing is now emerging as a very powerful field in IT. Although like other products software never suffers from any kind of wear or tear or corrosion but yes, design errors can definitely make your life difficult if they go undetected. Regular testing ensures that the software is developed as per the requirement of the client. However, if the software is shipped with bugs embedded in it, you never know when they can create a problem and then it will be very difficult to rectify defect because scanning hundreds and thousands of lines of code and fixing a bug is not an easy task. You never know that while fixing one bug you may introduce another bug unknowingly in the system. 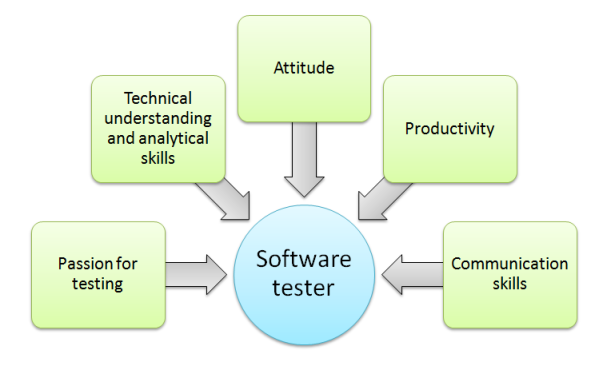 Software testing is now a very significant and integral part of software development. Ideally, it is best to introduce software testing in every phase of software development life cycle. Actually a majority of software development time is now spent on testing. At the end software is developed by a team of human developers all having different viewpoints and approach. Even the smartest person has the tendency to make an error. It is not possible to create software with zero defects without incorporating software testing in the development cycle. No matter how well the software design looks on paper, once the development starts and you start testing the product you will definitely find lots of defects in the design. You cannot achieve software quality without software testing. Even if testers are not involved in actual coding they should work closely with developers to improve the quality of the code. For best results it is important that software testing and coding should go hand in hand. Defects arise in software due to many reasons. As a matter of fact it is said that everysoftware application has some defects embedded in it but not every defect is a threat to the system. 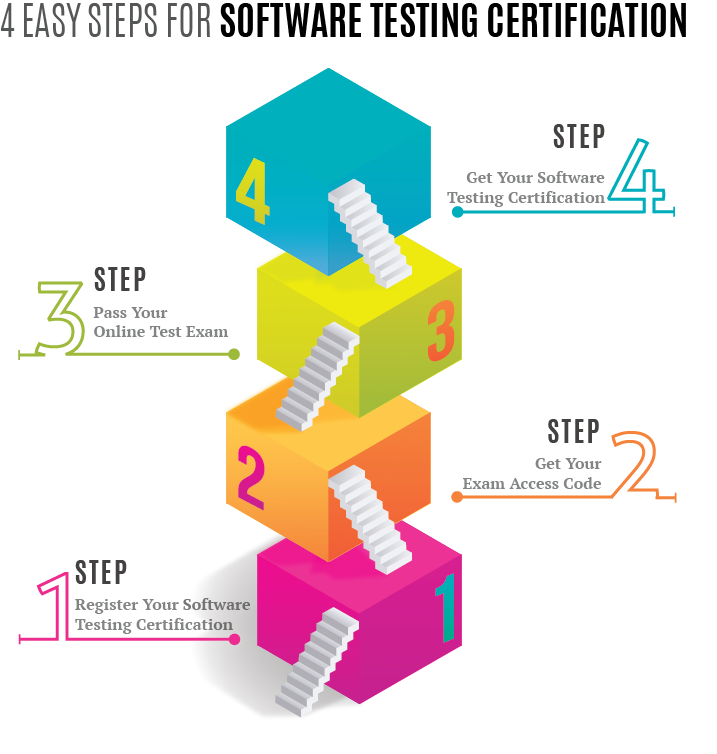 There is a lot that can be accomplished with the help of software testing. Testing helps in evaluating the quality of software. There are many reasons why software testing has gained so much of importance in the field of information technology. 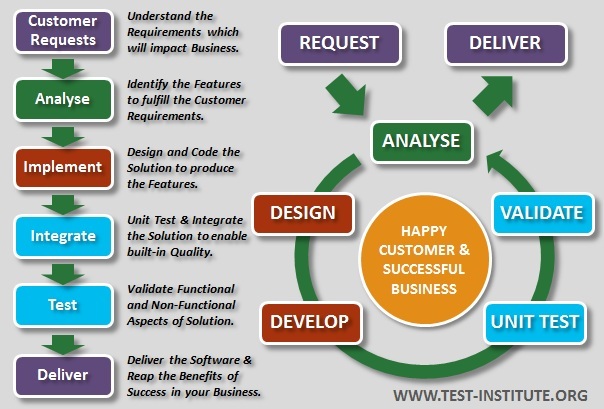 Firstly, testing helps in reducing the overall cost of the software development project. If testing is ignored in the initial development stages to save a small amount of money then it may turn out to be a very expensive matter later because as you move on with development process it becomes more and more difficult to trace back defects and rectifying one defect somewhere can introduce another defect in some other module. The requirement is finalized after several discussions with the client. 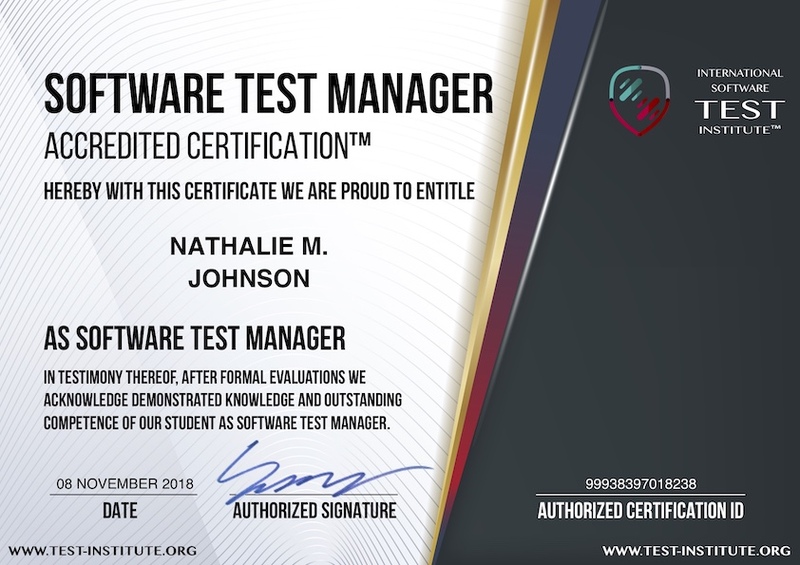 Testing ensures that the software behaves and looks exactly like what is mentioned in the requirements specification document, so that when software is delivered to the client there are no arguments about the variation from the original requirements. Software testing helps in strengthening the market reputation of a company. Well tested software is of good quality and good quality means better feedback and reviews. 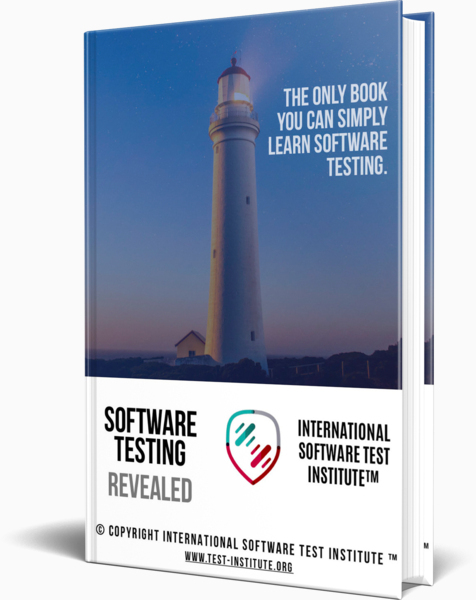 In order to achieve best results it is important to organize all your testing efforts and this is what this Software Testing Training provided by International Software Test Institute is all about. Software testing cannot be fruitful without proper planning. To live up to the expectations of the client it is important to plan every step carefully. A lot of things need to be considered in order plan your testing efforts. Software testing should be planned keeping budget, schedule and performance in mind in order to achieve best results. All testing activities require planning. It is important to outline a test plan that will give in details about how each activity will be carried out. Test plan is also required to ensure that all aspects of the software are covered thoroughly and there is no repetition of testing process so that time and effort is not wasted. The latest trend now is to involve the testing team in specification writing process. It is important that the testing team understands the requirements of the client clearly as the entire development is based on the requirement defined by the client. Anything that is not in line with the requirement is a defect. So, the testing team should have a clear idea about what the final outcome of running software should be like. As a matter of fact it is important to start writing test cases in parallel to specification writing. This will help the testers analyze whether all the requirements are testable or not. When you write test cases in parallel to specification writing process you will think critically about the specifications and you will know if there is an issue with the requirement or if there is something that cannot be developed.